Australia (March 19, 2018) – Award-winning event and hospitality technology provider iVvy Inc. continues to expand its suite of software integrations, announcing today its latest collaboration with OPERA, Oracle Hospitality’s premier property management system (PMS). 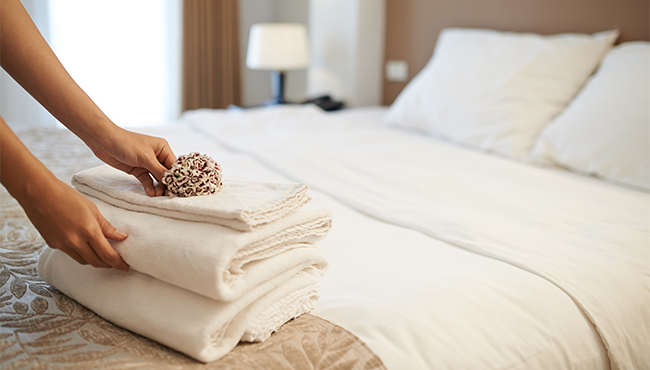 As an Oracle PartnerNetwork (OPN) Gold level member, iVvy is delivering rich features and functionality to hotels to simplify and enhance end-to-end groups management. Oracle PartnerNetwork (OPN) is Oracle's partner program that provides partners with a differentiated advantage to develop, sell and implement Oracle solutions. OPN offers resources to train and support specialized knowledge of Oracle’s products and solutions and has evolved to recognize Oracle’s growing product portfolio, partner base, and business opportunity. Key to the latest enhancements to OPN is the ability for partners to be recognized and rewarded for their investment in Oracle Cloud. Partners engaging with Oracle will be able to differentiate their Oracle Cloud expertise and success with customers through the OPN Cloud program – an innovative program that complements existing OPN program levels with tiers of recognition and progressive benefits for partners working with Oracle Cloud. To find out more visit: http://www.oracle.com/partners.